No More Grading! 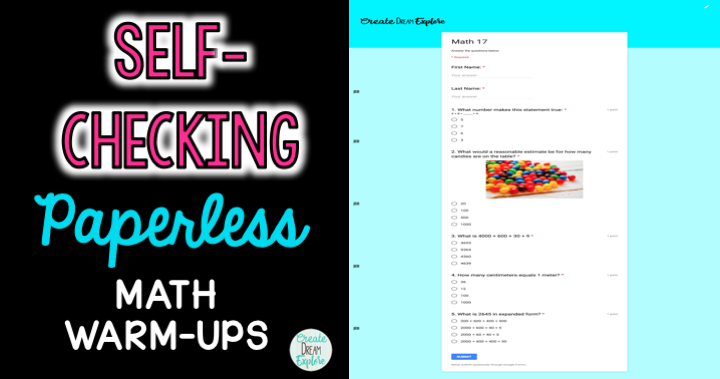 Self-Grading and Self-Checking Math Warm-Ups! Guys, I am so excited about this resource I have been using for the last month! Like many of you, my time is precious. I am a busy mom to 3 children in sports and a classroom teacher. 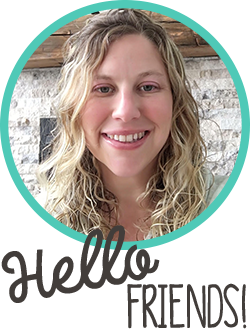 I also blog here at Create Dream Explore, create my own resources, and occasionally I like to have time to watch Netflix (OITNB for the Win!). I like to be efficient and save time any way that I can. 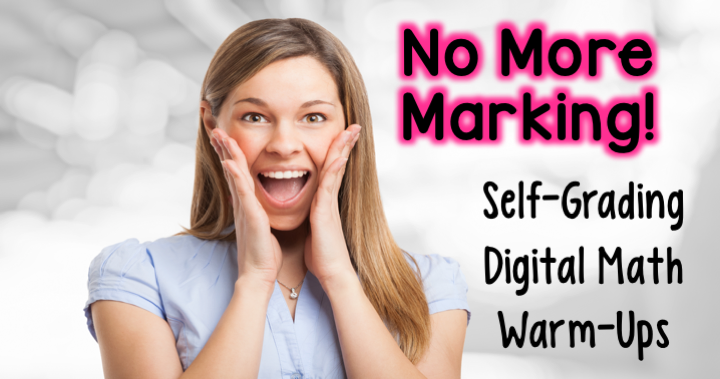 So when I discovered how to create self-grading and self-checking math warm-ups I jumped at the chance! No more stacks of paper, no more sitting on the couch and marking at all hours of the night, and best of all my students get instant feedback and so do I! Click the read more button to check out how I do this! I have to admit, there was a bit of a learning curve to get this right and it took me a lot of time to figure out what questions I wanted to include and how many. I even polled my Facebook audience to see how many questions they thought should be included (the majority said 5). 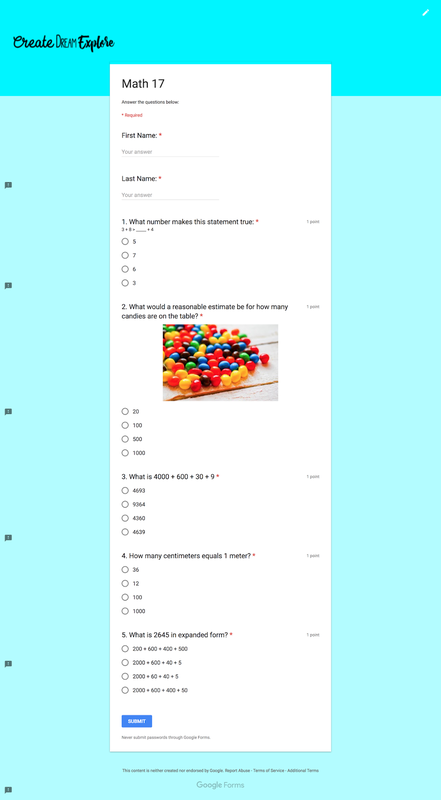 Then I plugged away each night creating these self-grading and self-checking math warm-ups using Google Forms. These can be used at any time of day. You can call them your morning work, your math warm-ups, bell ringers, bell work etc. I use these in the morning right before my math lesson. So students come in the room, and they write our daily message in their agenda/planner books, and then they grab a device to complete this warm-up while I check for notes from parents. As they are working I walk around the room to check in on how each of them are doing. I also have a device open so I can check responses on my form. It actually makes it super easy to see who I need to check in with later. The first set I have finished is for third grade and this will evolve into a full year resource over the next couple of months. Fourth grade is next on the list! Thank you! 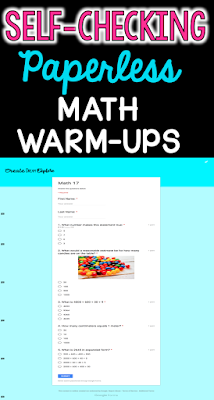 Your FREE Digital Math Warm-Ups Will be sent to you!